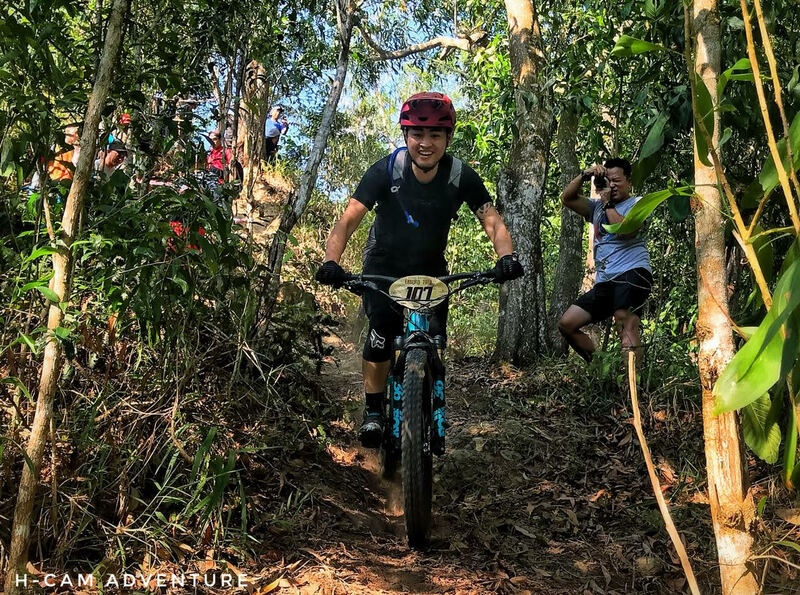 The 2019 edition of the Asian Enduro Series (AES) is about to get underway in a little less than a month. Now in its fourth year, the series grows to 5 races in 4 countries, with a few new spots on the calendar. With each year growing in interest, quality and good times, 2019 is set not to disappoint! 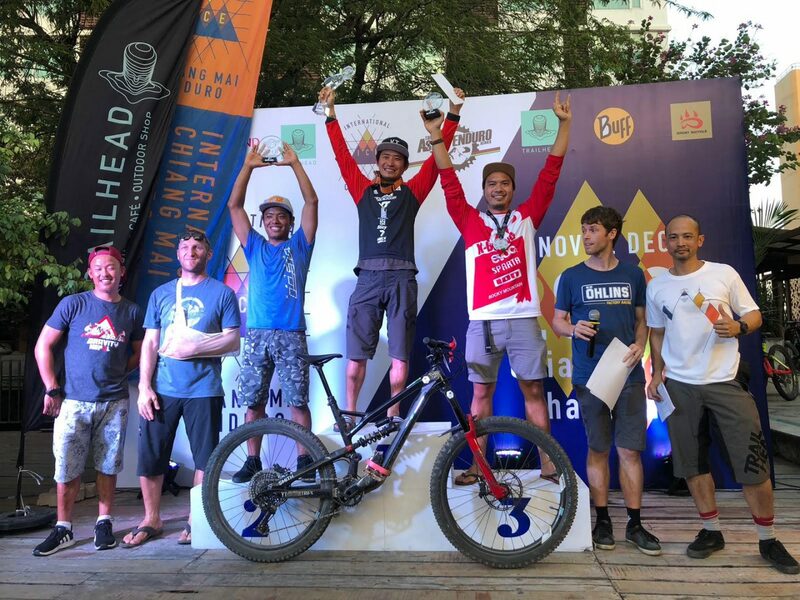 The first round in Nepal has been in the series since it started and this year the cap was 150 riders and its full. It has increased every year to this point, which might have something to do with the great trails and spectacular views of the Himalayas! Rounds 2 and 3 will be in the Philippines. After a break for a few years, we are excited to see two brand new locations involved in the land where Enduro Racing is Strong. Could a Filipino stand on top of the box? Also New for 2019 is the AES ‘Warm-up” series. The idea of this series is to stay true to our roots and vision for developing grassroots racing in emerging areas. The very first ‘warm-up’ race just took place in Bangladesh, and another one will be in Indonesia later in the year, with the possibility of adding a few more throughout the year. 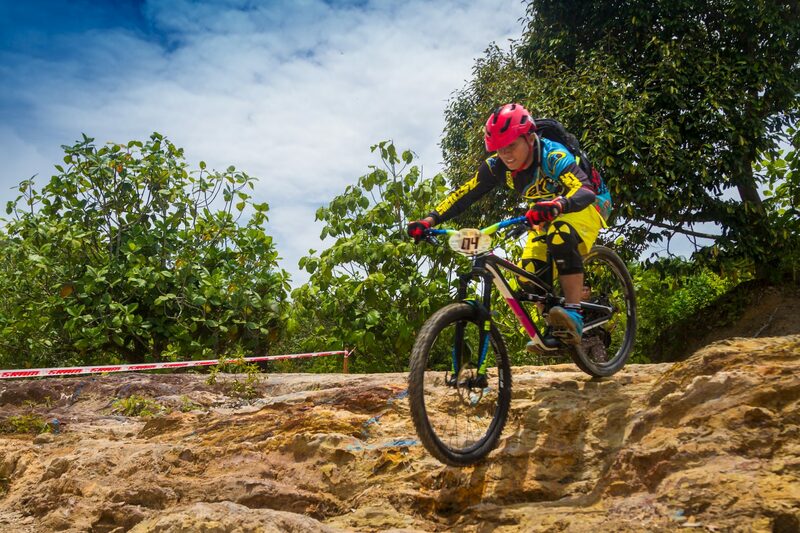 Interest in Enduro Racing is growing throughout Asia, and we are excited to be part of it! 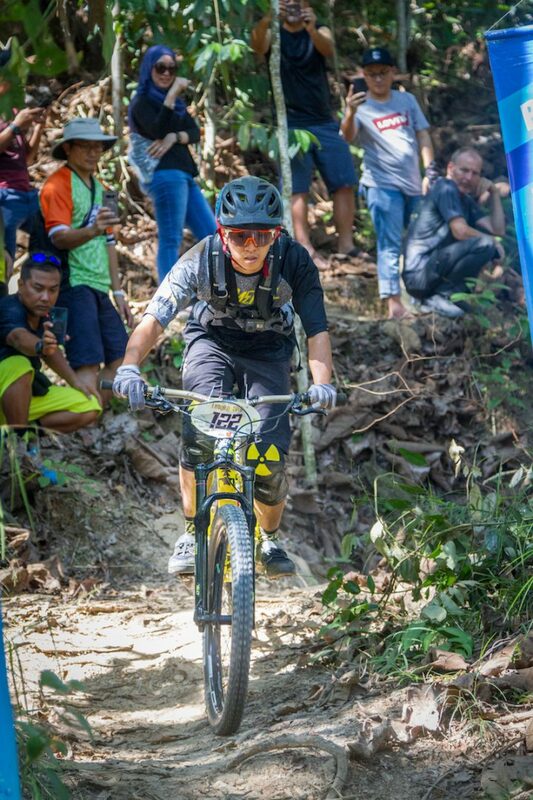 So bring on places like China, Bhutan or Sri Lanka, maybe one day we will see international enduro races in these places! 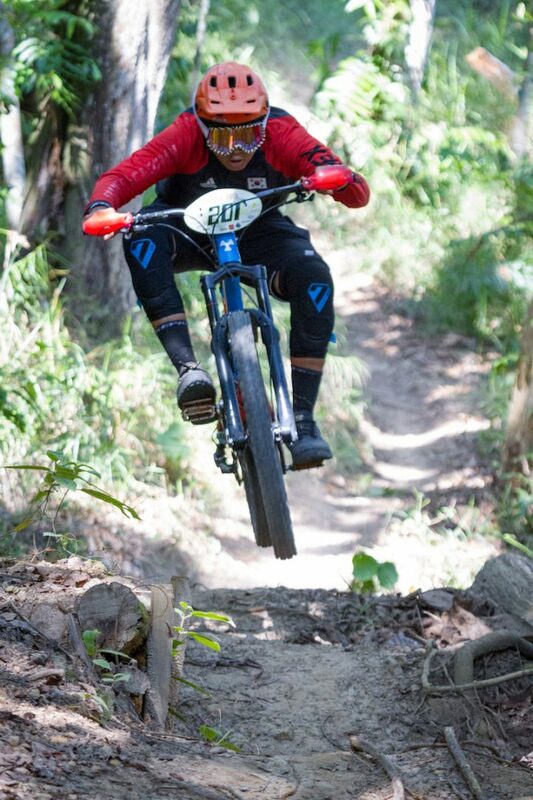 This article was written by Jason Pickett, Director for International Affairs for the Asian Enduro Series. 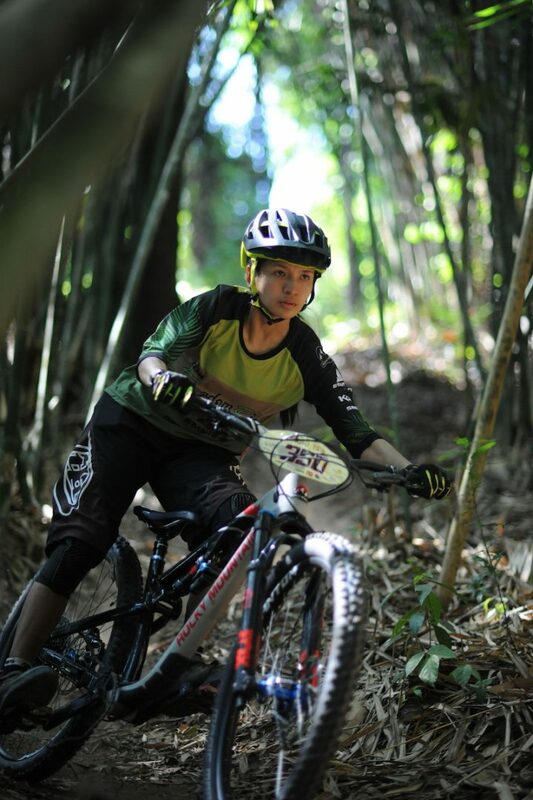 For more information about the Asian Enduro Series, click here.